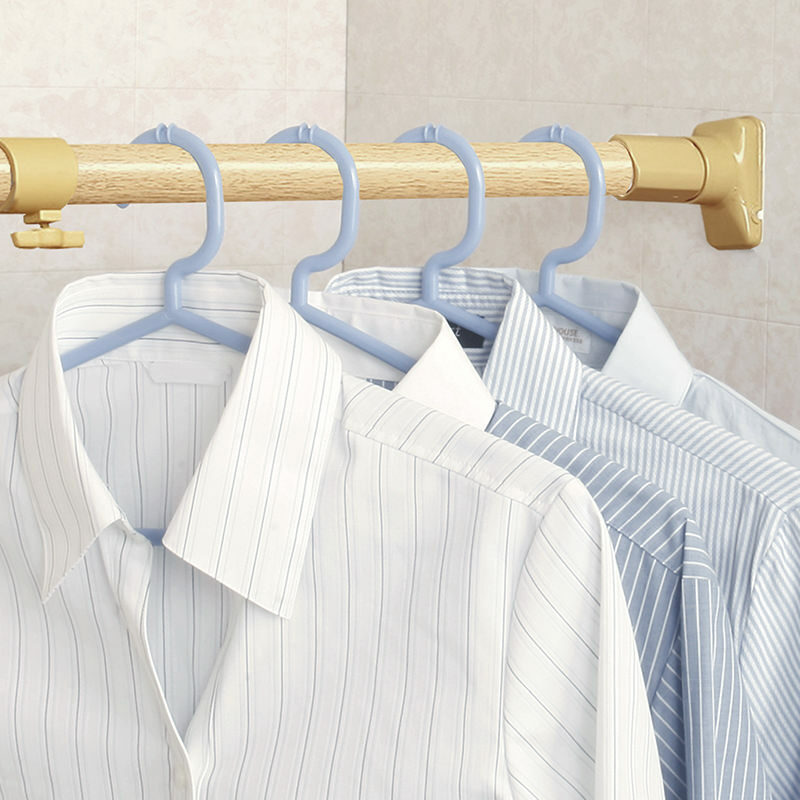 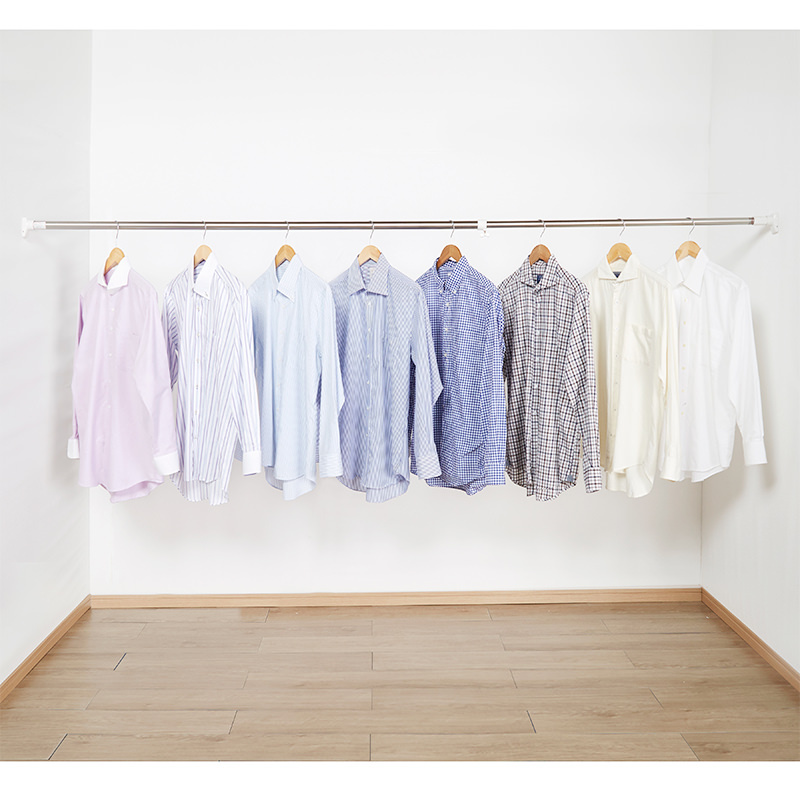 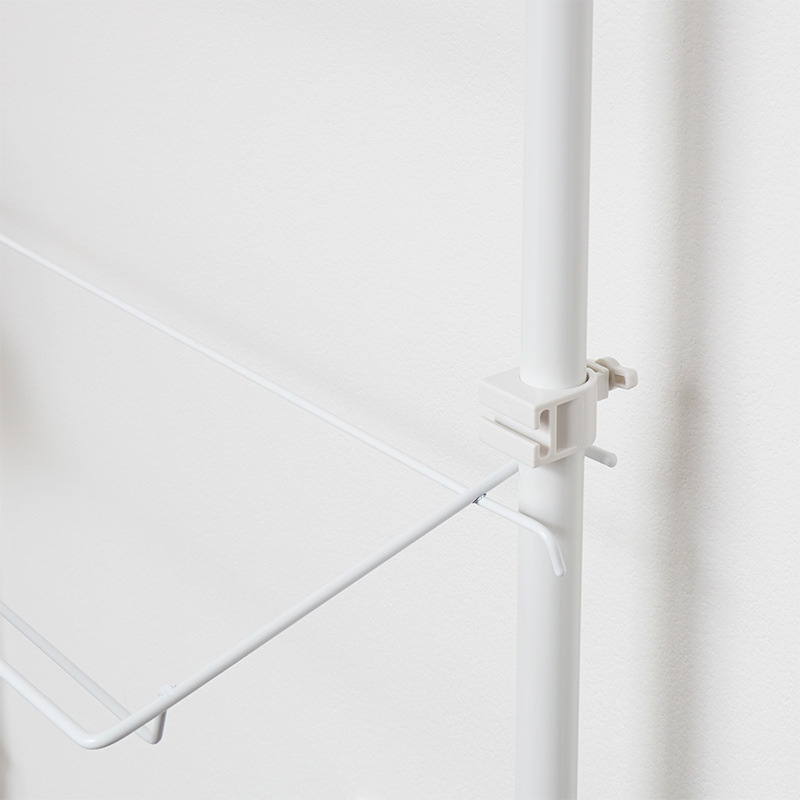 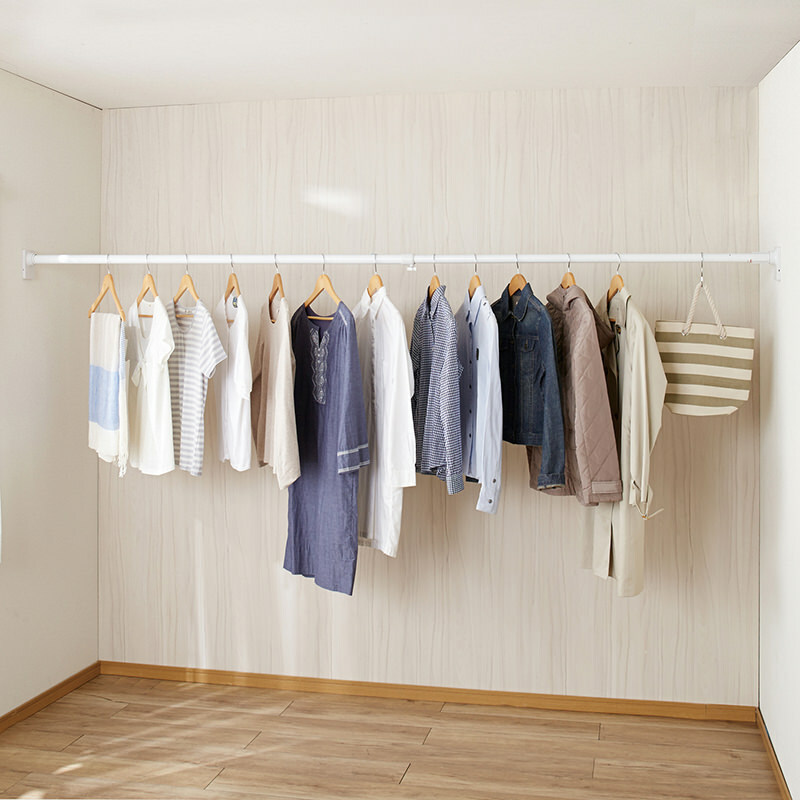 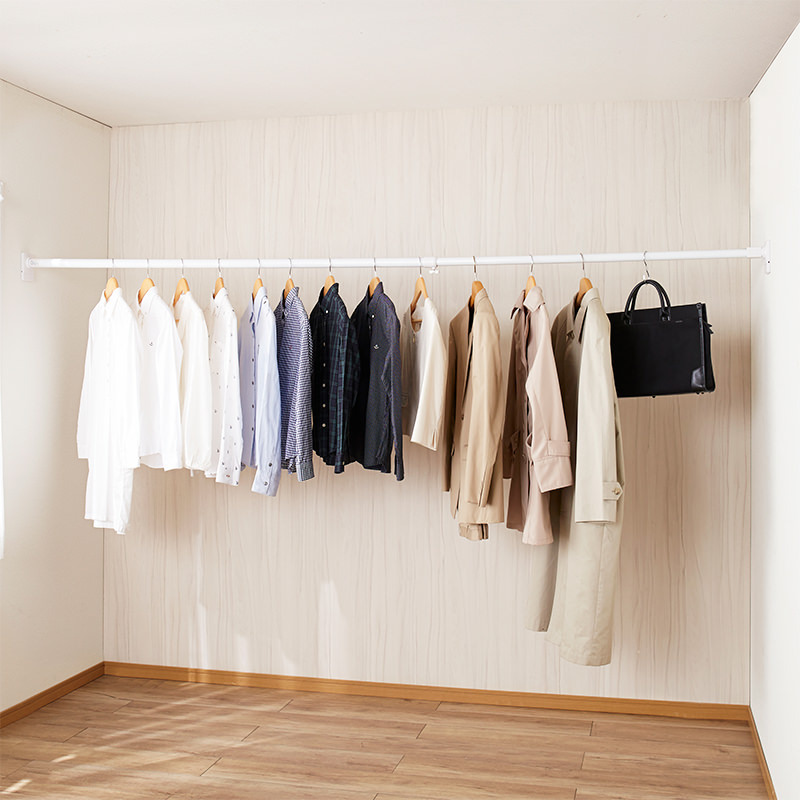 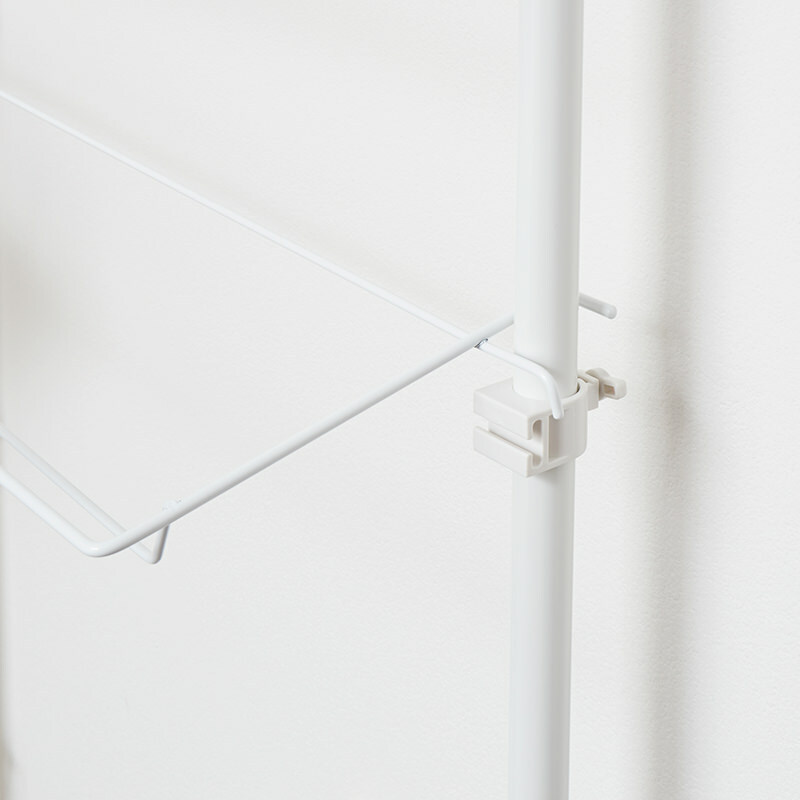 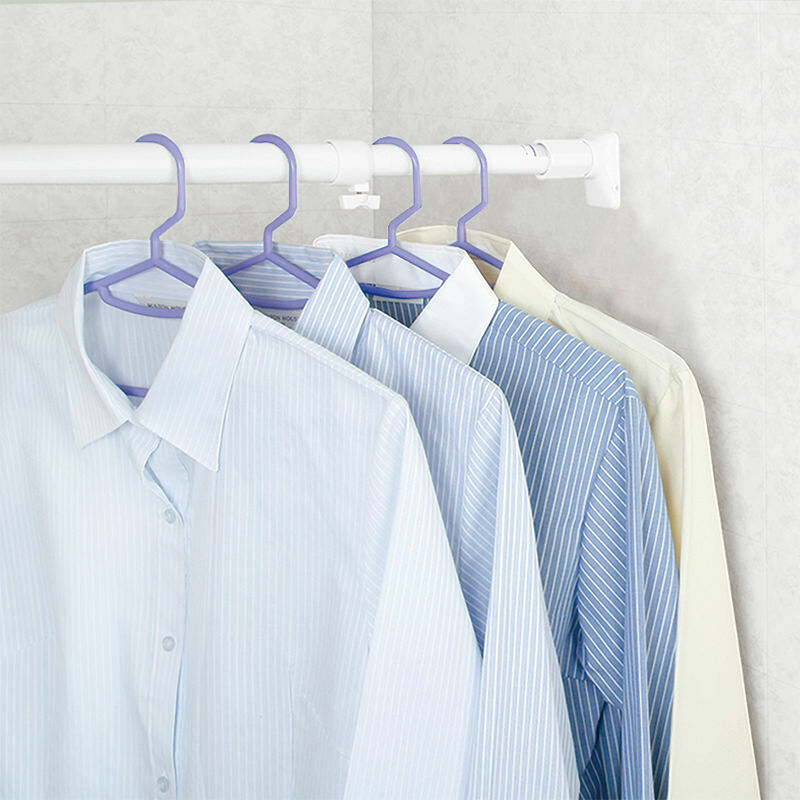 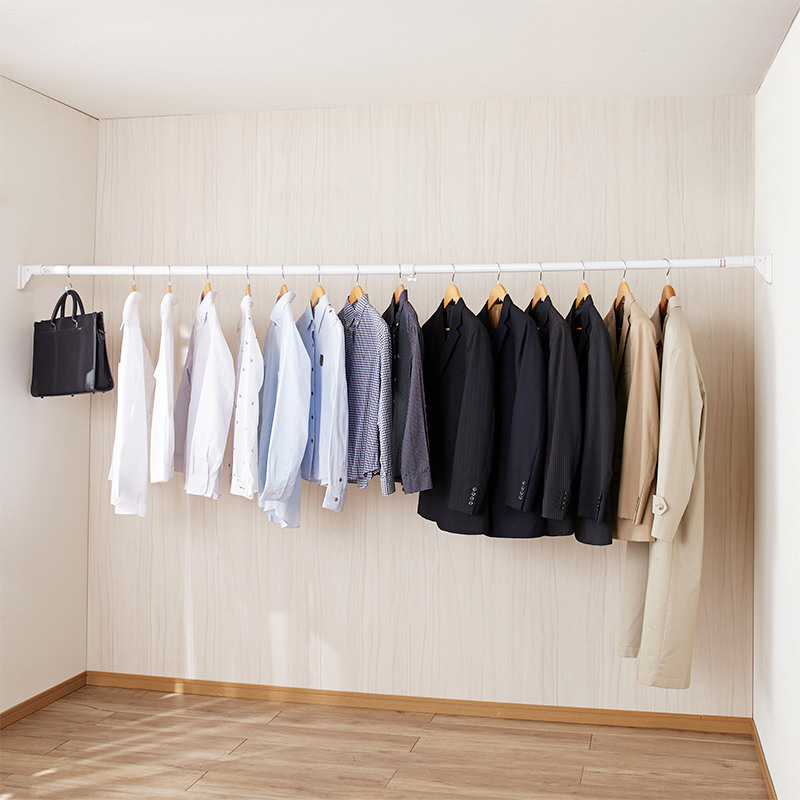 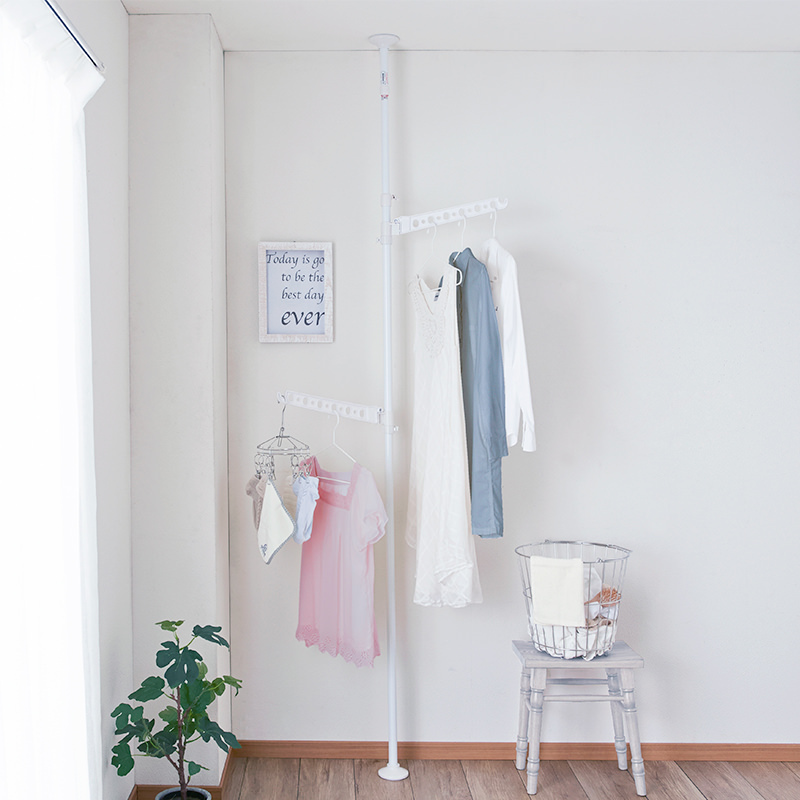 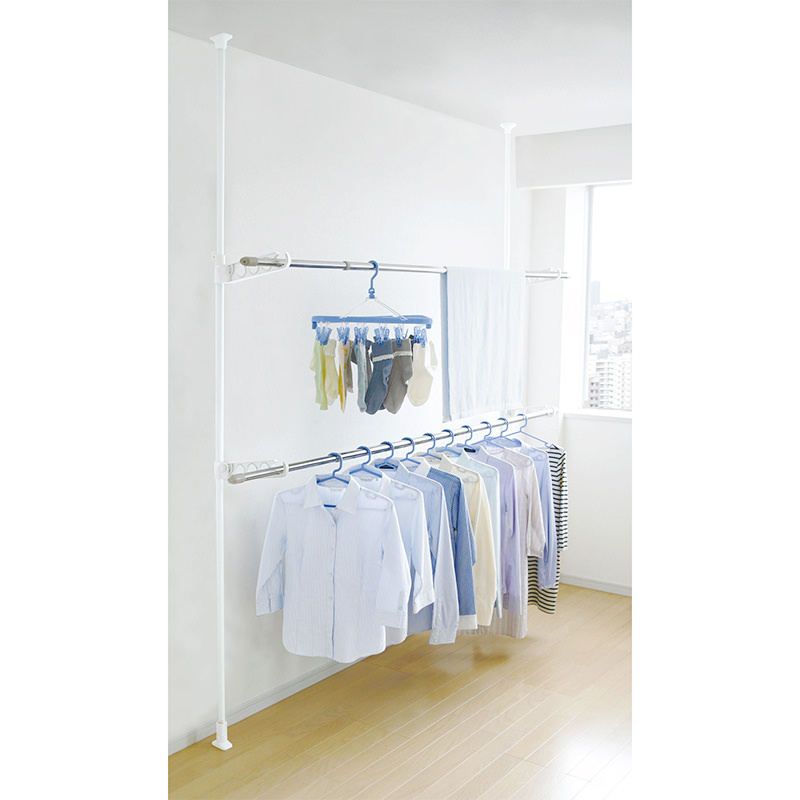 Shoes Rack Tension Pole | PRODUCTS | HEIAN – Ingenuity for the better life. 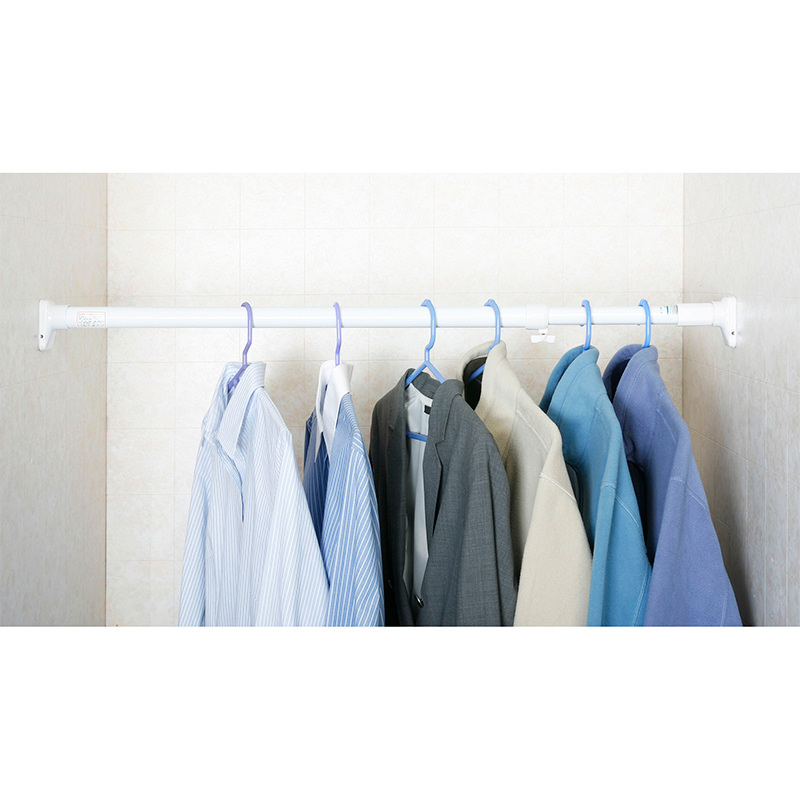 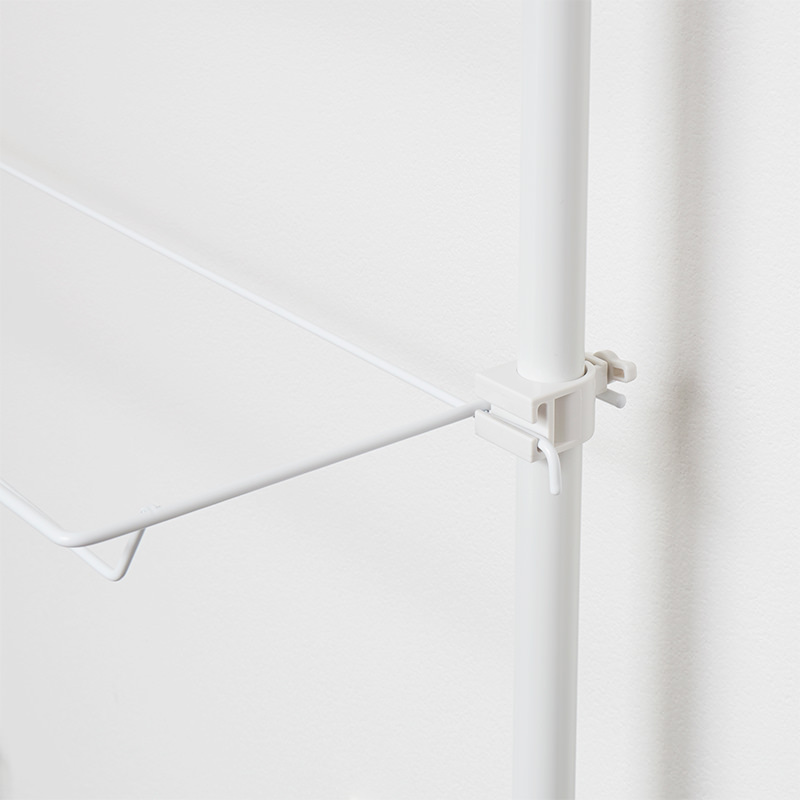 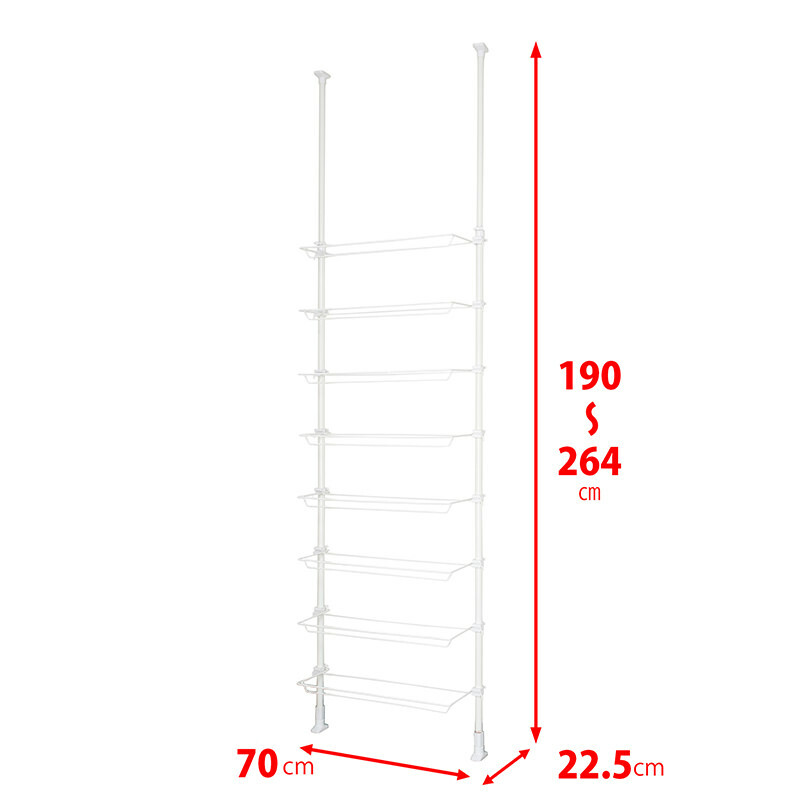 Shoes rack tension pole stretchable,190-264cm. 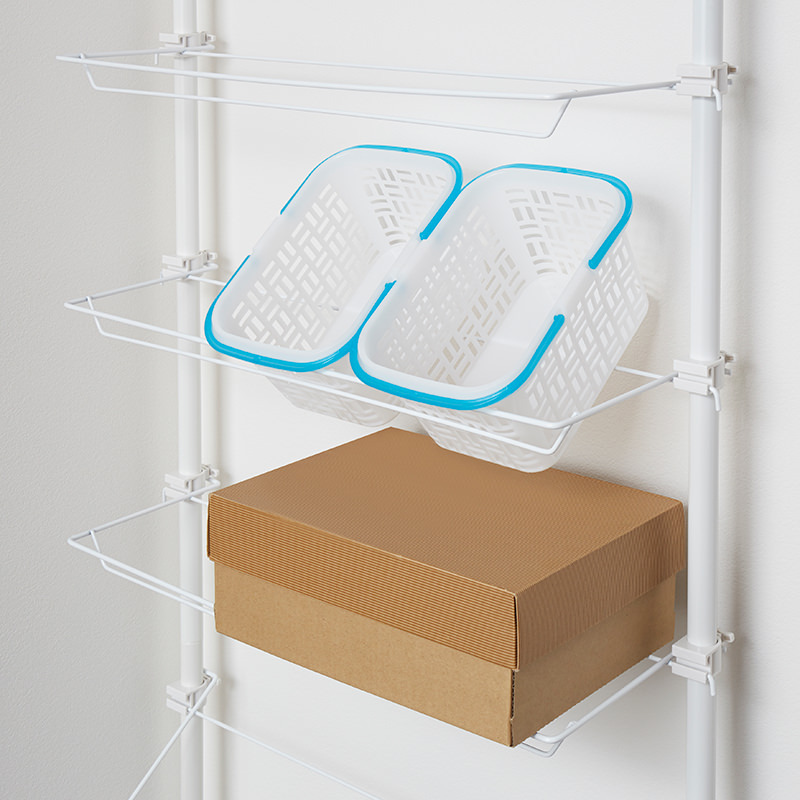 24 shoes could be stored. 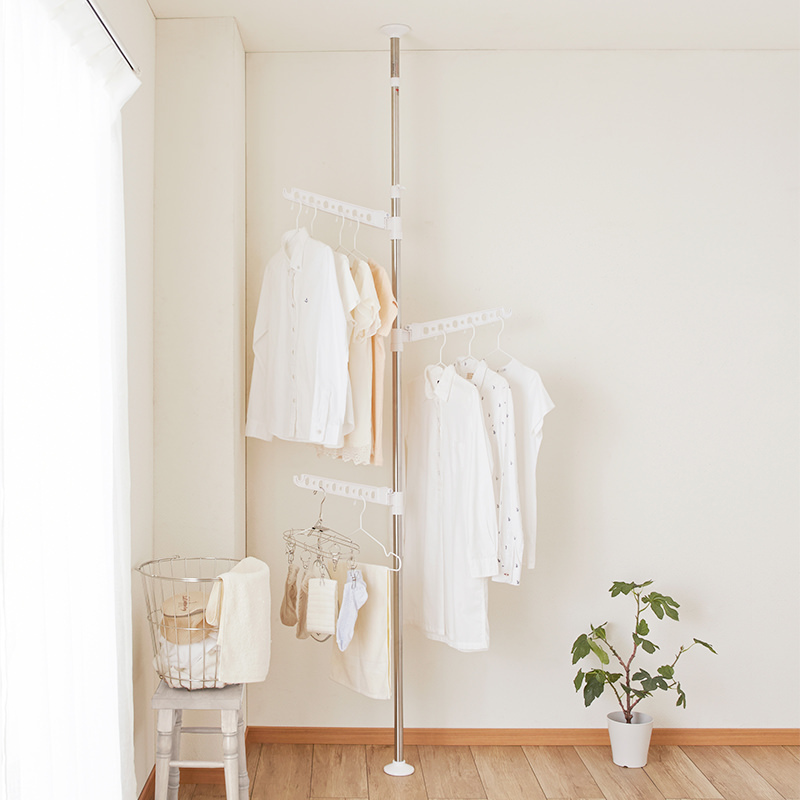 ・Withstand load is 3kg / per pole.